We think that part of the holiday experience is allowing the holiday to start as soon as you leave the house rather than wait until you are settled at your destination. Many people agree – that’s why so many people love road trips or at least the concept! Think delicious padkos (“road trip food”), great tunes, car games, laughs and interesting stops along the way. This is perfection… hitting the road, enjoying the ride and letting the adventure begin as you leave the house. But parents, grandparents or anyone that has attempted to road trip with kids know that being confined in a car for an “adventure” is not exactly the little “cherubs’ ” cup of tea; even if you are travelling in a 4X4. So Mount Amanzi decided we’d give you our tips to entertain (or rather tame) the tots so that your trip consists of only happy moments and memories. Our first tip is based on the concept of a “neat car, is a happy car”. Make sure you have a car dustbin. Our handy hack is to use a cereal container. Pop a plastic packet in it and seal it. This way you can throw away the wipes, tissues, chips packet or juice box rather than letting it decorate the floors. Leaving the car tidy brings order to chaos – because happiness is …peace of mind. Our next tip is not only a good way to occupy the kids but also a good way to curb the road trip hunger. And we believe selection is best. 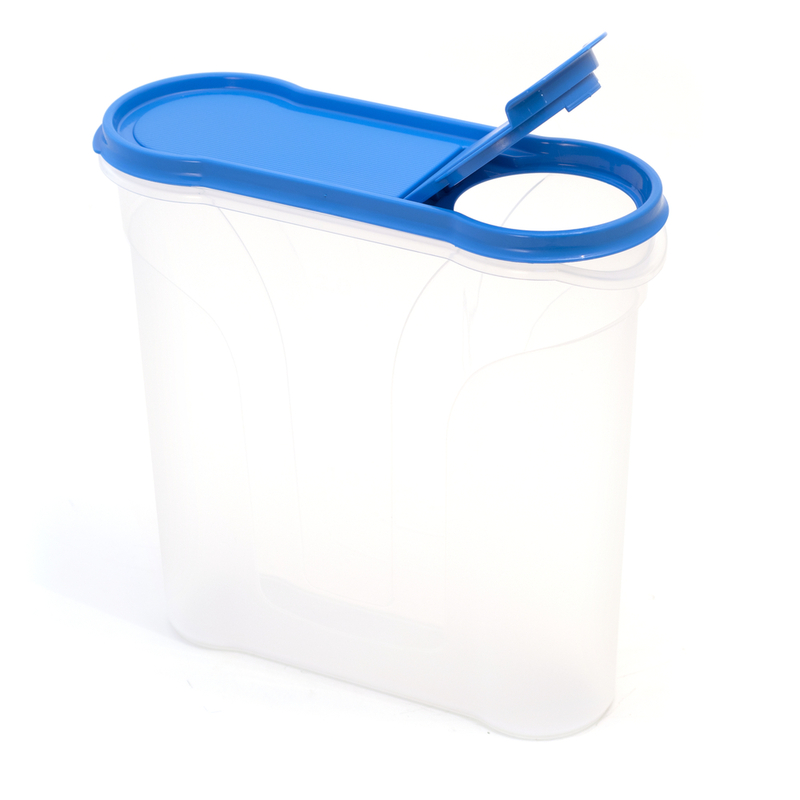 Our helpful hack –why not purchase a plastic tackle box or slot organiser (toolbox for screws/bolts/nuts) to pop a selection of the kids’ favourite snacks and treats in? 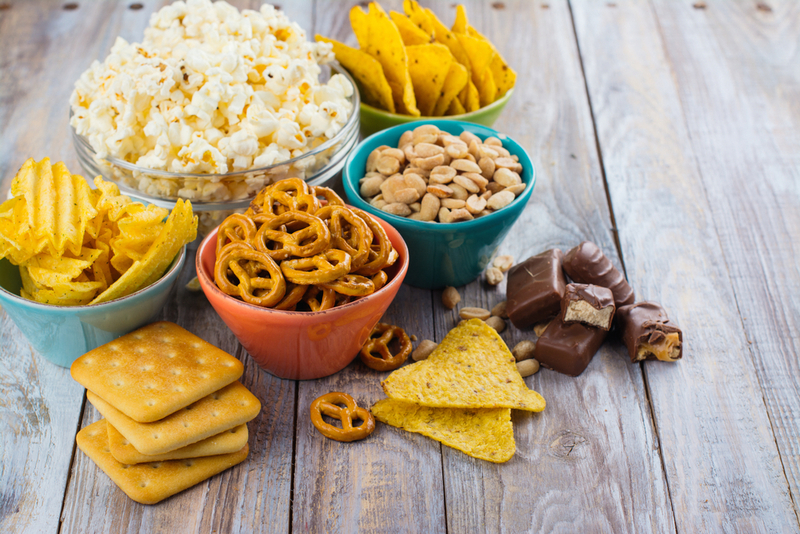 Try keeping the sweets to a minimum but nuts, crackers, pretzels, dried fruit and biscuits are great options. This will ensure the kids are entertained and keep their hunger pangs at bay throughout the trip. So this hack is here to replace the “are we there yet” game. 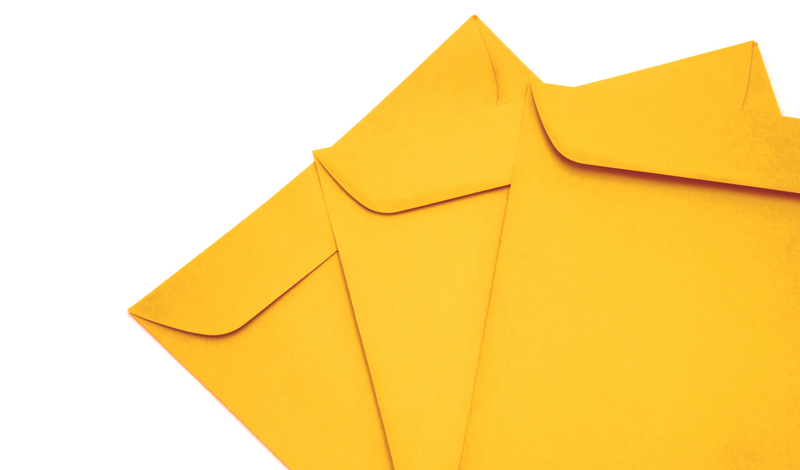 Before your trip, get large envelopes or packets and number them. You can make it so the kids get one every hour you are closer to your destination, or as a reward for good behaviour. But basically we suggest you fill the packet with one item at a time. Maybe a sweet, a little figurine, a notebook with crayons, a storybook, a game – it doesn’t have to be expensive –just a little something to look forward to and a way to show your progress or encourage good behaviour. Our fourth hack is an object that helps to simplify other car fun. 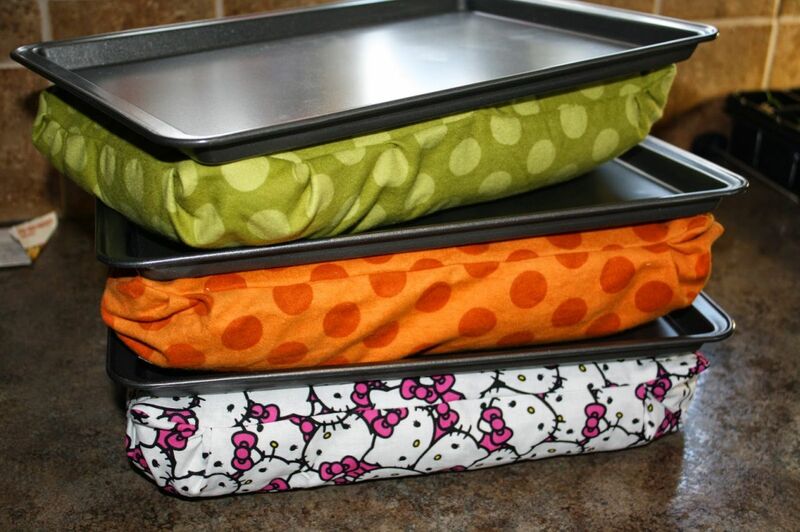 It’s fairly simple – all you need is colourful plastic tray, fabric glue, old pillow and an old pillowcase. Then: place the pillow in the case and stick it to the tray with the glue. Voila, a DIY Travel Tray. 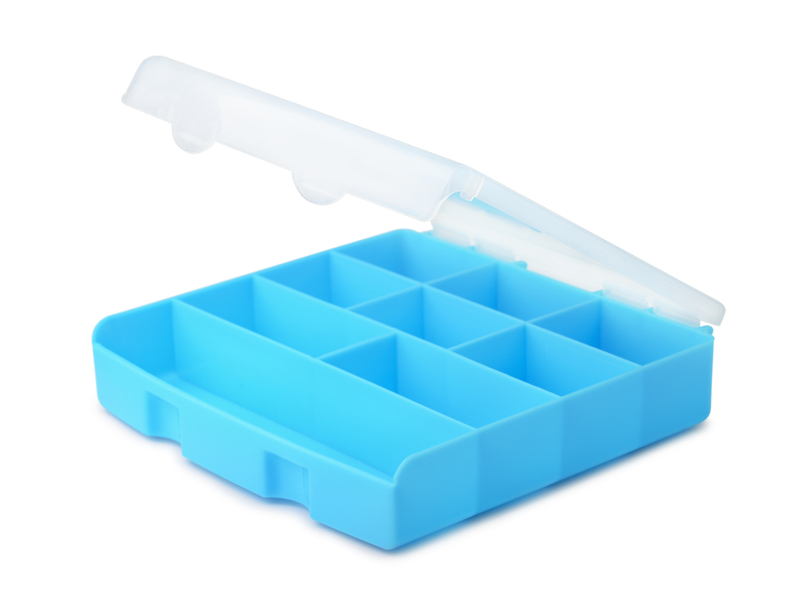 For a version of the travel tray that is easier to clean – use Velcro strips. Glue one side of the Velcro to the pillowcase and the other to the tray (on either side of the pillow and tray) and there you have it – a detachable version. The travel tray is great for colouring in, playing with playdough and if the kids like technology then the travel tray makes a great table for tablets, netbooks and notebooks. With our next hack, we have two items but they largely fulfil the same function so we thought you could choose what works best for you. 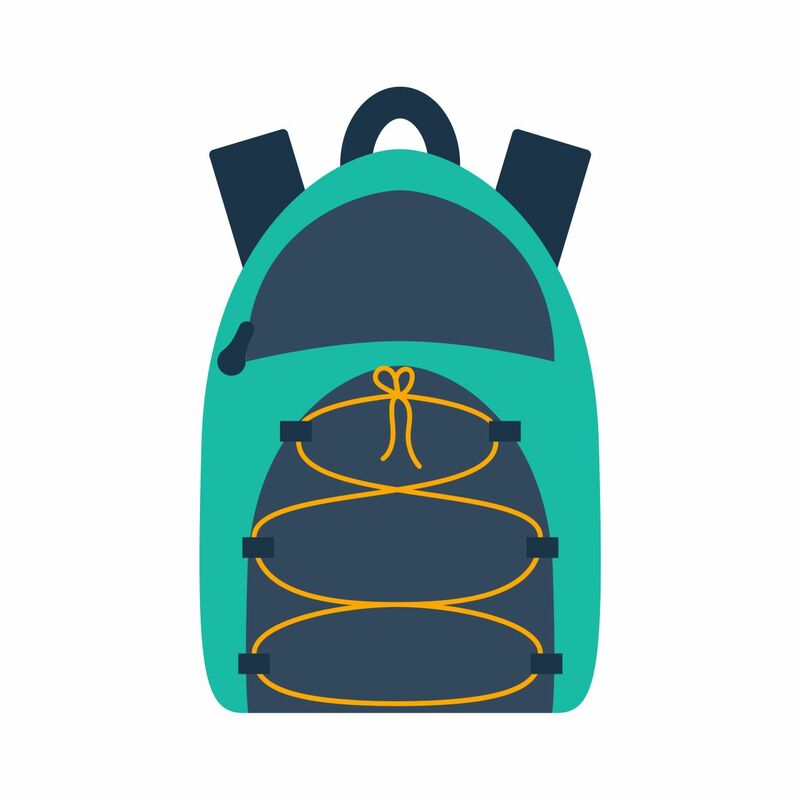 The idea is either to hang a backpack or an over the door shoe organiser with pockets on the back of the vehicle’s front seats. In the pack or the pockets place all kinds of toys, maps, cards, books or games so that they are within easy reach of the kids. This way play time is easy and makes the road trip fun for everyone. This hack is a particularly fun activity and is something that can be played by the whole family throughout the trip. All you do is to simply stamp or tick all the objects you see during the road trip on your bingo sheet and either, have some sort of prize or just the glory of winning once the first person shouts “Road trip bingo”. 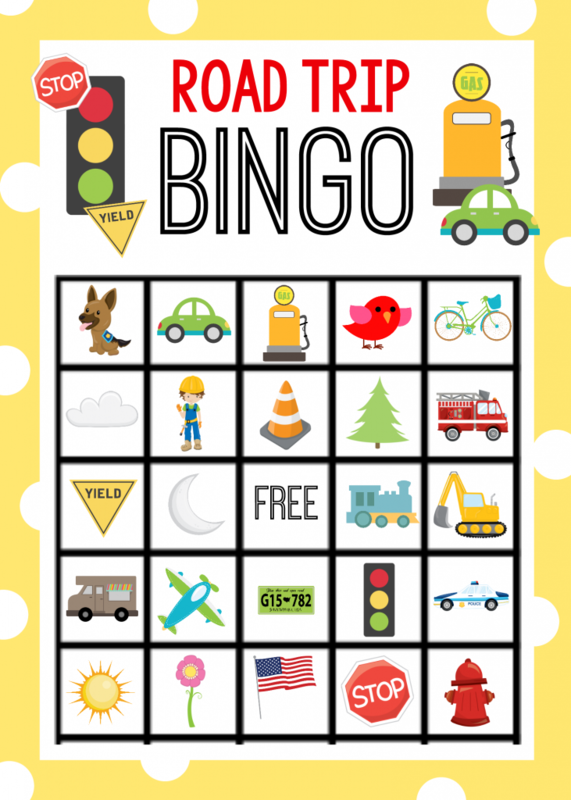 To download road trip bingo templates for free CLICK HERE courtesy of Crazy Little Projects. Our final hack is all about story time. 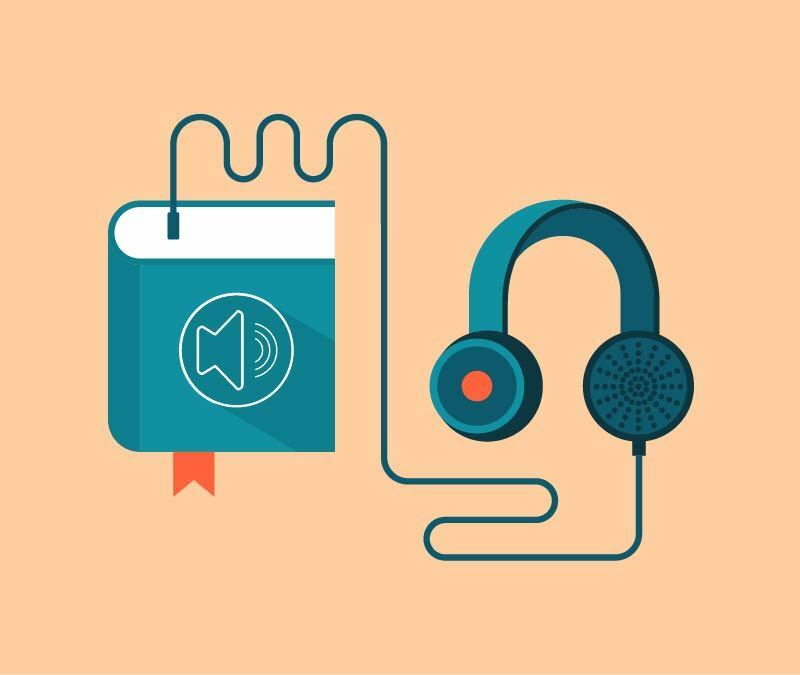 There are a whole range of audiobooks available to buy. Why not get one that the whole family loves? Picture an old-time classic being read to the family – even if the kids nap through it – it’s still a great way to spend your time while making your way to Mount Amanzi. Audiobooks are available at most bookshops or can be ordered online. Seeing the kids happy is one of the best feelings in the world. 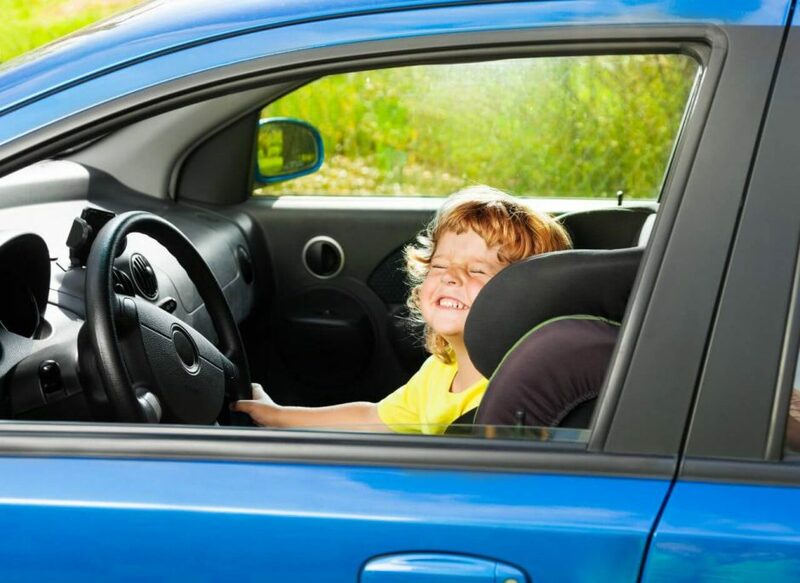 So with these hacks, we hope you truly enjoy the journey as much as the destination and that the little tots are entertained from home to holiday and back again. May your trip be where the adventure begins and love never ends.